Once again, congrats to Coup de Foudre Montreal for putting on a great show at the SSI 2015. Thanks again for the hospitality and warm welcome. Proud to announce that Doug Schneider of SoundStage! 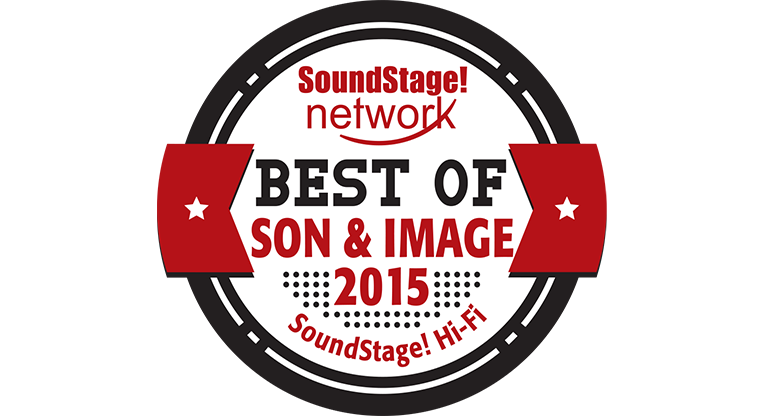 Network awarded our room with the “Best of Salon Son & Image 2015” Award! Behind the Scenes: While we had a great size room at the Bonaventure Hotel, unfortunately it developed a 50Hz room node. So we were unable to play the Gotan Project LP or high-res file, as it sounded thick & congested. 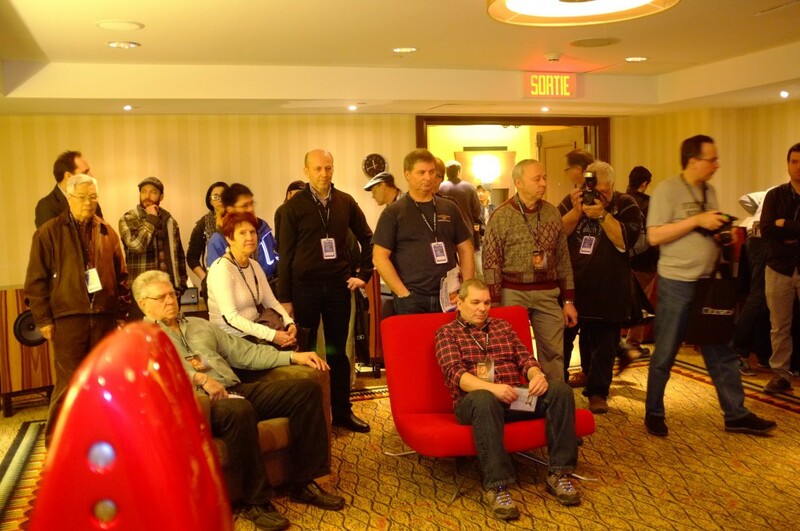 It was the first time that the Vivid Oval K1 (Stereophile’s Loudspeaker of the Year 2012) were demonstrated in Canada and they were surprisingly punchy & loud compared to the Giya G3. 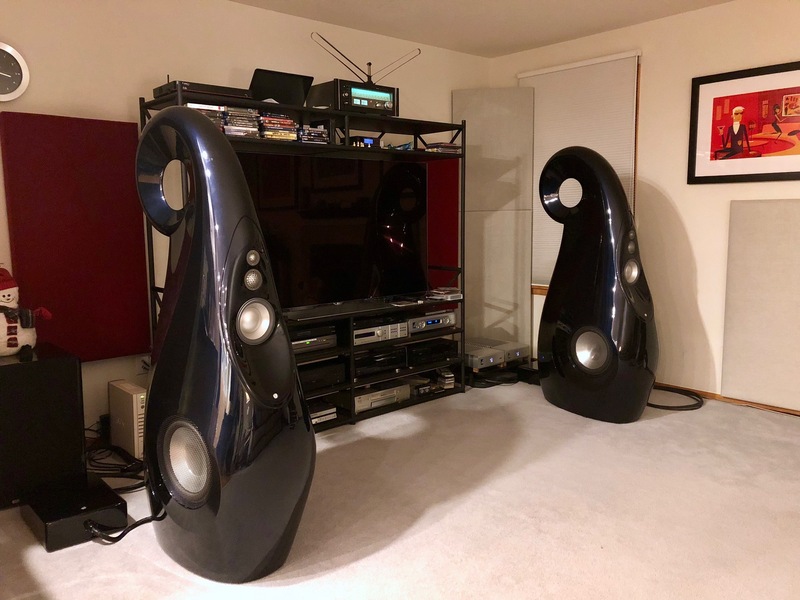 Clearly the Oval K1 is excellent value for the audiophile with a larger than normal listening space. 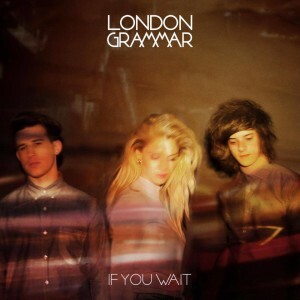 The Tunes: London Grammar’s “Hey Now” sounded stunning and locked into the room beautifully. I had a fun time with Jason Thorpe & Doug Schneider from SoundStage! Network, playing Tower of Power’s “Diggin’ on James Brown” as well as Michael Jackson’s “Billie Jean” – we whacked up the volume to show how Vivid Audio’s speakers can play loud without breaking up as the tweeters are 98dB efficient even though they were padded down to 89dB to match the woofers. It isn’t surprising that they play so clean at louder than normal listening levels. Luxman M-600A stereo amp vs. Bridge mode shootout: Before we broke the system down, we compared the experience between using Luxman M-600A as a stereo amp to using two M-600As run as bridged tied load (BTL) mono blocks. 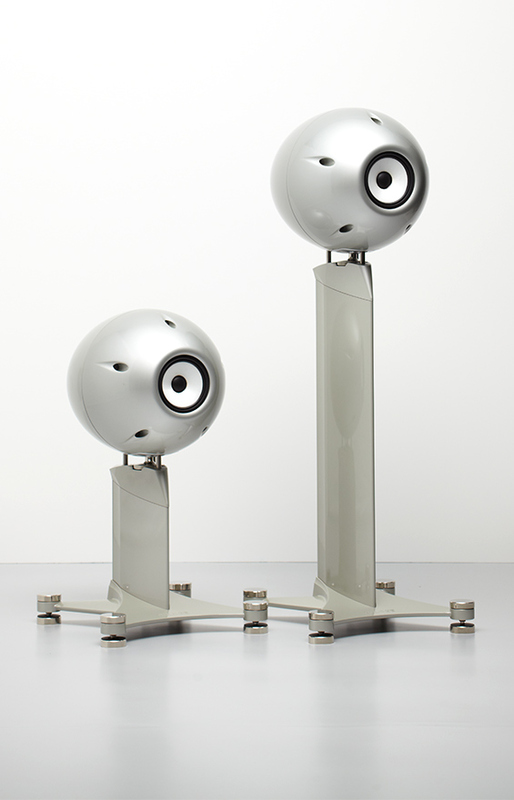 Besides the extra power, the mono blocks deliver a noticeably more palpable sonic performance to its stereo sibling. The improved micro dynamics add a delightful realism to the musical performance. 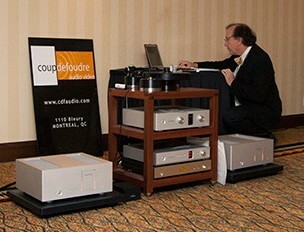 Turntable Tip: Danny LaBreque (turntable guru at Coup de Foudre) swears by the outboard phono stage. Luxman have a wonderful moving coil step-up transformer (MT-88) from the 88 series of Art Deco tube gear. Unfortunately I didn’t have time to compare & contrast using an outboard moving coil step up transformer instead of the normal gain stage in the Luxman E-1 phono stage. That’s an experiment I would like to do and post the results of the comparison at a later date. 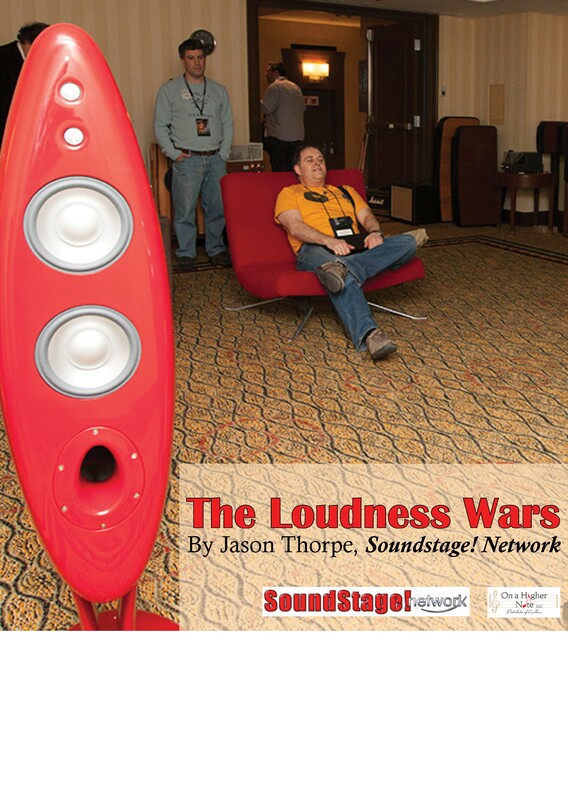 “They’re the only speakers I’ve heard that make music sound truly alive.” – Doug Schneider, SoundStage! Network, Read full article. Tower of Power rocks on. 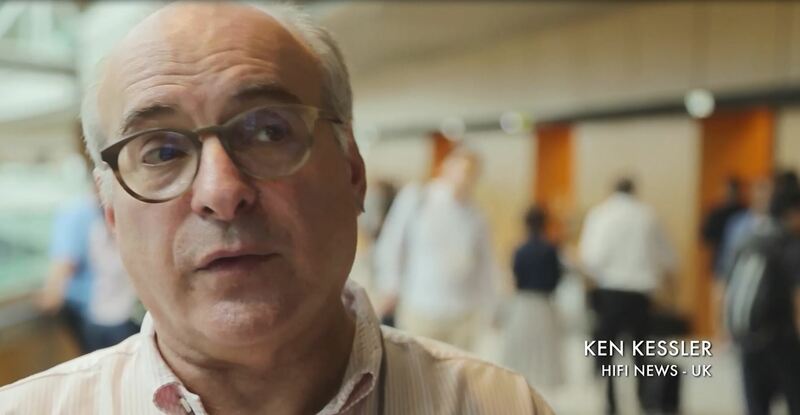 See the short video clip captured at SSI. This entry was posted in Show Reports and tagged Alain Bashung, C-600f, DA-06, Doug Schneider, Emilie Simon, Giya G3, Gotan Project, Gregory Porter, Jason Thorpe, London Grammar, M-600A, Michel Jonasz, Montreal, Philip's Playlist, Robert Deutsch, Salon Son & Image, SoundStage! 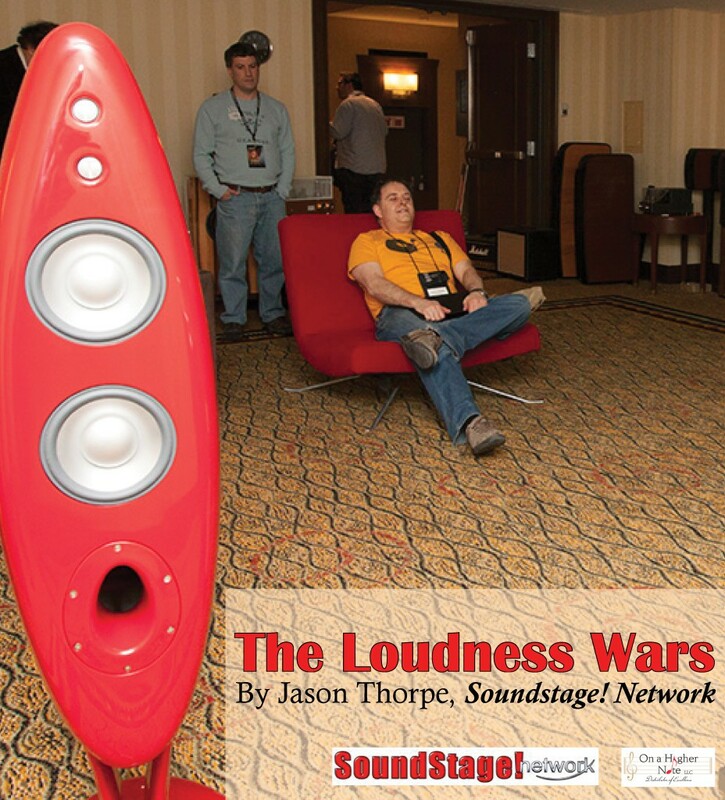 Network, SSI 2015, Stereophile, Stereophile Loudspeaker of the Year, Vivid Audio, Vivid Oval K1. 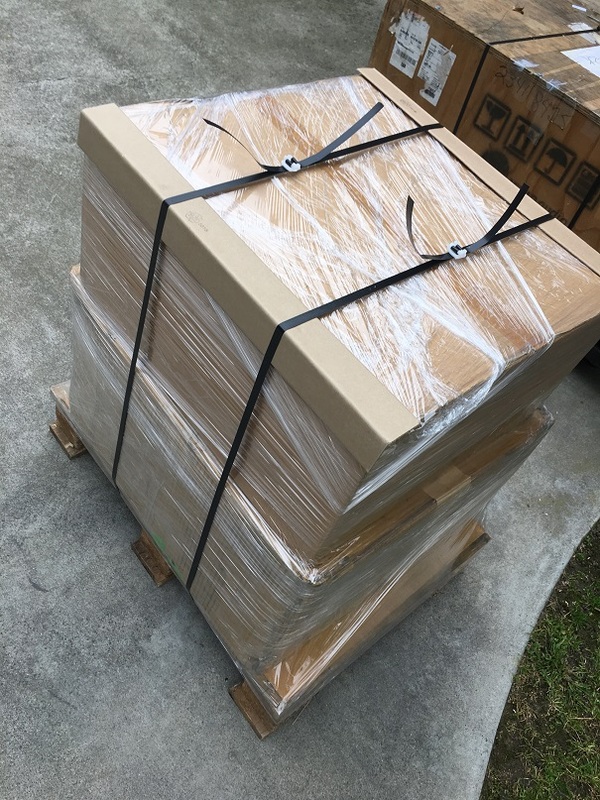 I was happy to receive those DSD files, in the mail, last week.I had some problem, with the key; the Baetis told me the file could be incomplete or something like that. I used my Mack, transferred the DSD demo unto a Kingston key and managed to transfer the works on the Baetis. My main beef, here, is the lack of volume control, between tracks. Some tracks don’t sound so good either. For instance; the difference of volume, between Cat Stevens and Steely Dan’s recording approches 50%. Herbie Hancock was excellent but Dave Brubeck not so good. I feel some of these tracks have been boosted to 192 and the original tape has been bypassed. Anyway, before i buy DSD, i will make sure i listen to a sampling of the record first. I need to tell you that i own a McIntosh MR.74 tuner and am quite spoiled as far as sound; as far as i’m concerned, a good tuner is hard to beat, if you have good FM reception; providing you enjoy what they play. The original SACDs were a straight transfer from the analogue master tape, without any compression used. While they have a great dynamic range, they are noticeably quieter than the compressed music, which as a result plays louder. You could download & run Audiogate, which would allow you to increase the volume on the albums on a track by track basis.